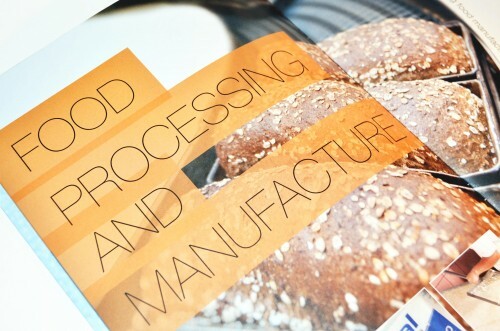 Pal International, market leaders in disinfectant & cleaning wipes, hygiene workwear and chefs’ headwear, have commissioned a new corporate brochure. The brochure needed to be internationally appealing so to stand up against and have presence amongst Pal’s competitors in the industry. The company’s global image was displayed through an embossed map made from circles with silver foil blocking highlighting Pal’s global presence. Creative Triangle were also appointed to direct a photo shoot for the brochure including product shots, team shots and also staff working in situ in their factory. The brochure’s clean, bold design reflects the company’s core values; innovation, customer focus and research & development. Creative Triangle have been ranked 88th in Design Week’s ‘The Top 100 Consultancy Survey 2013’.